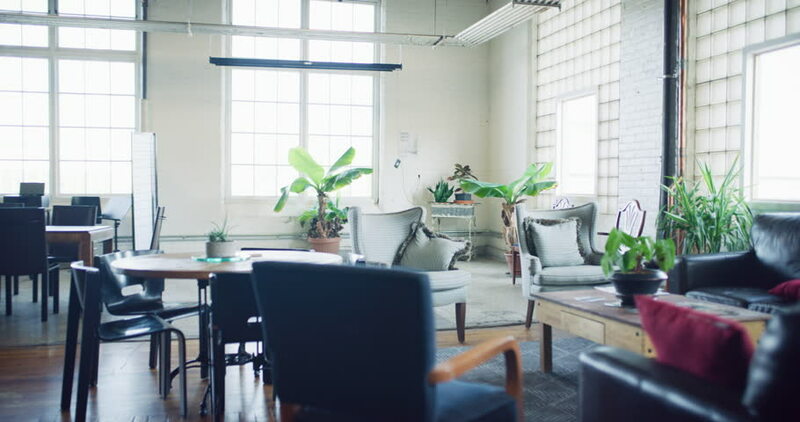 Modern renovated gorgeous hipster wood empty office with couch and plant corner during the daytime. Wide and long shot on 4K RED on a gimbal. hd00:10Business people in the office, meeting, shaking hands. 4k00:06Busy young woman working on the computer while sitting on the desk in the architect office. Dolly shot. hd00:08Home office. Desk with various gadgets and office objects. 4k00:32Empty modern renovated industrial tech hipster wood office during the daytime with large windows. Wide and long shot on 4K RED on a gimbal.